Tech brands are hoping that wearables will become as much a part of the consumer tech landscape as smartphones and laptops. However, mainstream adoption is taking a bit longer than expected. Could the next generation of products could finally turn the tide? Just a few decades ago, technology you could wear was the dream. Enthusiasts were promised this glorious tech for years via trade shows and sci-fi movies, priming an entire generation for wearables before they even hit the market. Unfortunately, whether because of poor battery life, ugly aesthetics or compatibility issues, wearables have been a bit disappointing for the everyday user so far. Even with a market value projected to hit $25 billion in 2019, mainstream adoption has been hard to come by. Admittedly, no one expected the technology to be flawless right out of the gate. But, it’s been almost half a decade since the first Apple Watch was released and everyone is still waiting for that perfect piece of tech you can wear. It could be right around the corner. The next generation of wearables is starting to hit the market in preparation for the 2018 holiday season, and the candidates are looking pretty impressive. Hearing aids are already miraculous health care devices that change the lives of their users. By amplifying sound for the hearing impaired, hearing aids are made up of pretty impressive technology as it is. But in the tech world, there’s always room for evolution. 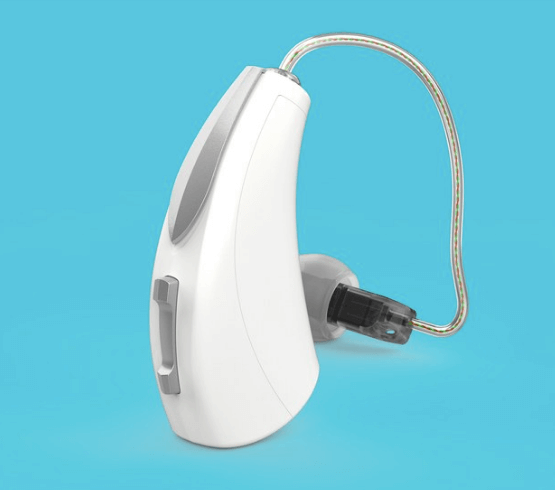 The Livio AI from Starkey Hearing Technologies, for example, takes hearing aid technology to a whole new level. This device can track steps – just like a fitness tracker – and even alert loved ones if the users falls. Plus, it keeps track of how often you speak to people, so you can make sure you’re being social throughout the day. But there’s a further miracle feature, too. The Livio AI can whisper real-time translations of foreign languages to its users, effectively turning anyone with hearing loss into an international traveler. While many devices available to consumers now, like Google’x Pixel Buds, provide this service, it has never been installed directly into a hearing aid, making the Livio AI a true wearable of the future. 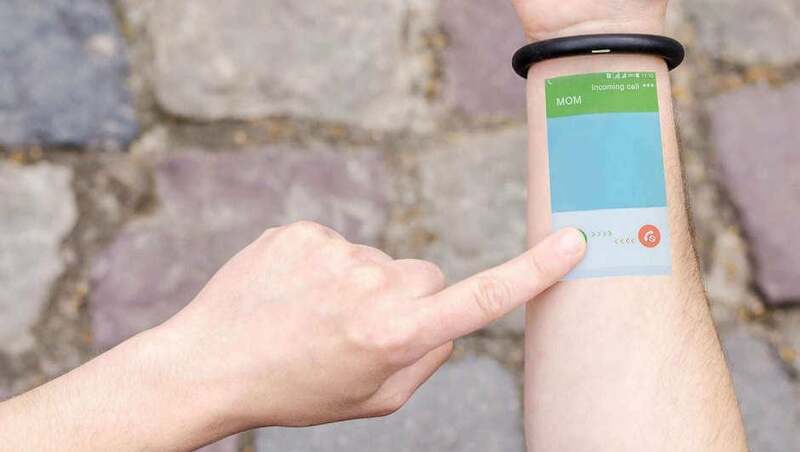 Wearables have struggled to find the balance between practical applications and excessive data collection. Fitness trackers have arguably gotten a bit out of hand. While the first iterations tracked nothing more than steps, newer models have added so many additional features, it can be hard to judge which ones are necessary and which ones are a bit excessive. 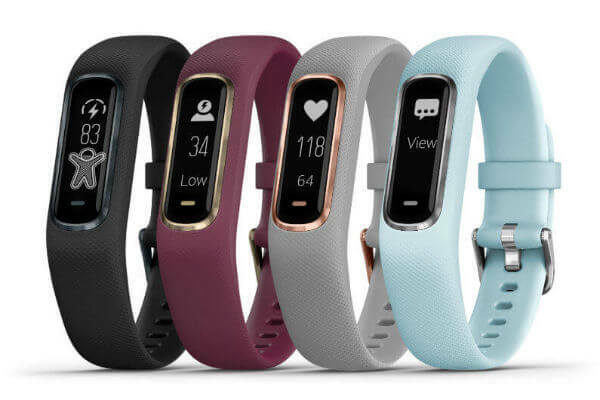 The Garmin Vivosmart 4, for example, is much like your average fitness tracker, tracking steps taken, floors climbed, calories burned, and active minutes throughout the day, all while monitoring your heart rate. However, the Vivosmart 4 tracks an additional data point that, if you aren’t a marathon runner or a doctor, might seem a bit excessive: blood oxygen. Granted, understanding how your body absorbs oxygen can certainly help you improve your health and adjust your workout accordingly. However, it’s safe to say the everyday user isn’t going that in-depth when it comes to their workout, which further illustrates the thin line between practical and excessive that wearables have to walk. The first version of Snapchat’s Spectacles were a bust, to say the least. Sure, they weren’t as bad as Google Glass, but we can all admit that’s a pretty low bar. Whether it was the fashion-backward design or the lack of usability, the social media company’s first foray into hardware didn’t yield the results it was hoping for. But that hasn’t stopped Snap from releasing a second version. Sorry to say, it’s probably going to be more of the same. The second version of the Snapchat Spectacles has admittedly seen a 40 percent bump in usage. Whether that bump comes from improved usability or the lack of the gross yellow circles from the first-gen range remains to be seen. But, the reality is, Snapchat Spectacles, like all wearable camera technology, will have trouble reaching mainstream appeal because, quite frankly, the concept is pretty creepy. Simply put, people don’t want to be photographed without their knowledge. Plenty of awkward subway riders and weird joggers have endured smartphones being pointed in their direction, but at least they know it’s happening. With Snapchat Spectacles, or Google Glass, or even smart watches with well-hidden cameras, consent to being photographed goes right out the window. And, until everyone gets a little more comfortable with a little less privacy, it’s going to be a long time before you see a pair of Snapchat Spectacles on everyone’s head.